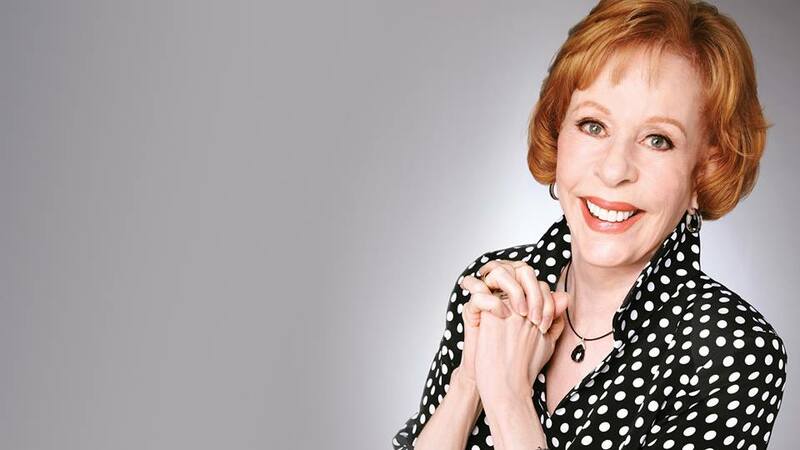 Carol Burnett, award-winning actress and best-selling author, is widely recognized by the public and her peers for her work on stage and screen, most notably The Carol Burnett Show. Named in 2007 by TIME magazine as one of “100 Best Television Shows of All Time,” The Carol Burnett Show ran for 11 years, averaged 30 million viewers per week, and received 25 Emmy Awards, making it one of the most honored shows in television history. But it is Ms. Burnett’s artistic brilliance, her respect and appreciation of her fans, and her graciousness, integrity, warmth, and humor on and off screen that have made her one of the most beloved performers in entertainment and one of the most admired women in America.